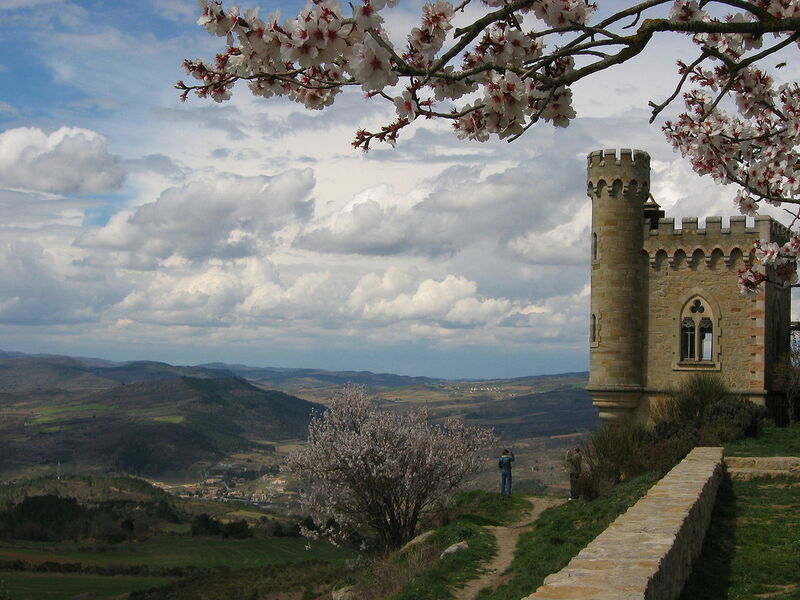 A drive of less than 45 minutes from Caudies de Fenouilledes will bring you to the town of Rennes-le-Chateau in the Aude department. This is a small town that is located on a hilltop and many visitors are drawn here thanks to the stories of buried treasure. The treasure is alleged to have been discovered by a priest in the 19th century but the exact nature of the treasure has always been disputed. 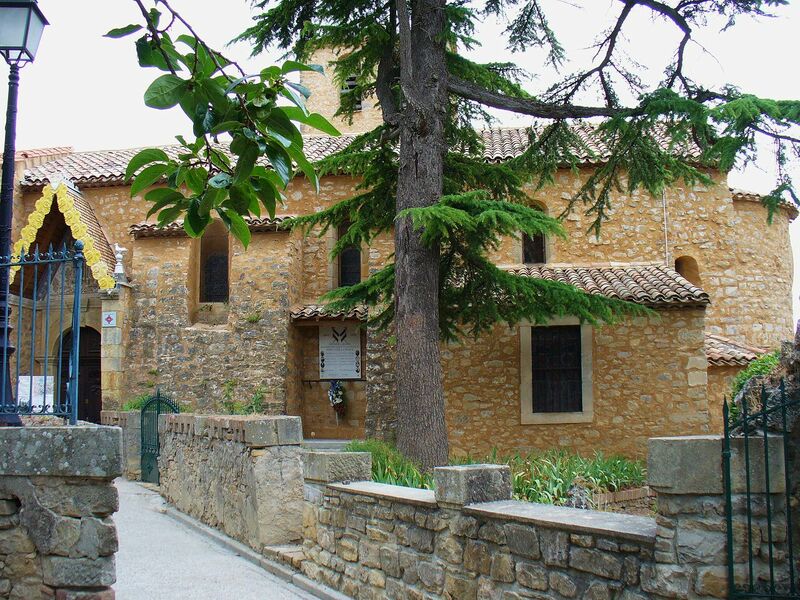 Further fame was guaranteed for the town when it featured in ‘The Da Vinci Code’ by Dan Brown and many people come to the town today to see the places mentioned in the book and it is thought that the author was influenced by the stories about Father Bérenger Saunière. The town is surrounded by mountains and it is known that there has been a settlement here since prehistoric times. The Romans had a colony here and it is thought that the Visigoths also spent time here. 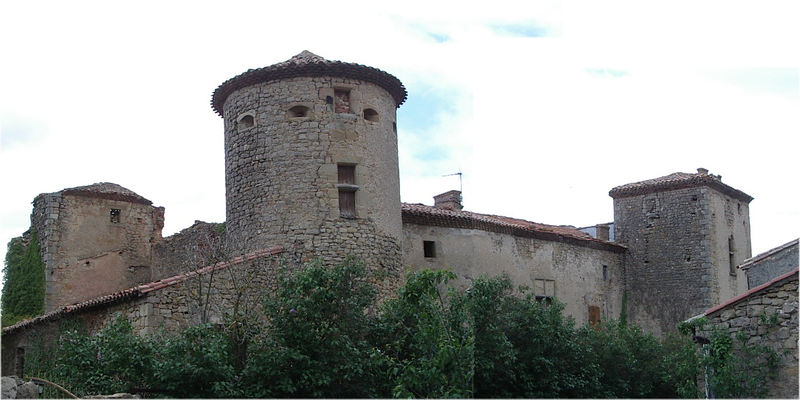 By medieval times, the town was in the hands of the Counts of Toulouse, who were responsible for building the original castle. The structure that can be seen today actually dates from the 17th and 18th centuries.